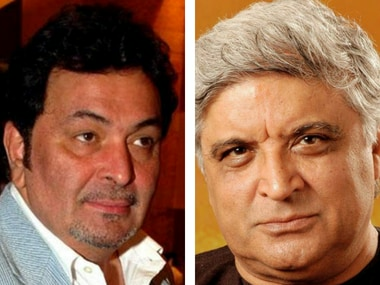 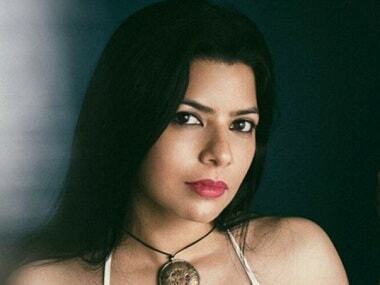 Director Nandita Das had tweeted that she was disappointed after learning that Manto did not get clearance for release in Pakistan. 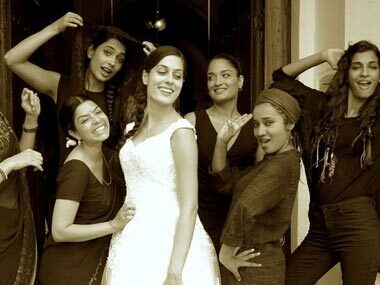 "Indian viewers are going to be entertained with Angry Indian Goddesses; they will smile, laugh and cry," said Pan Nalin. 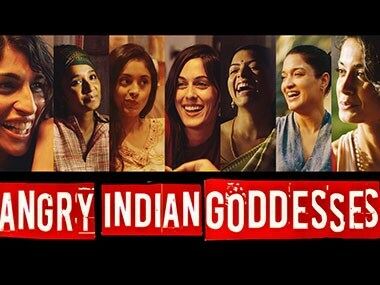 The Angry Indian Goddesses trailer not only looks interesting but also promises to be unlike most Bollywood woman-centric films we have seen and we look forward to see a buddy film with only women.